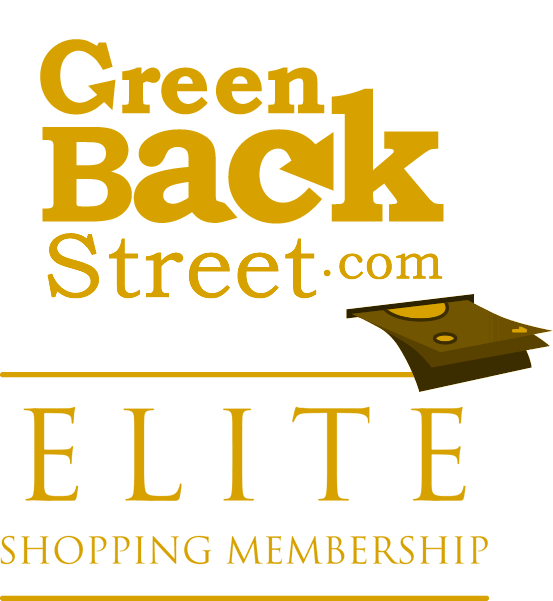 Shop Healthy Pets through GreenBackStreet to get a cash back rebate. HealthyPets, Keeping Pets Healthy and Happy! Order with us, become part of our HealthyPets family. Healthy Pets has not yet been reviewed.